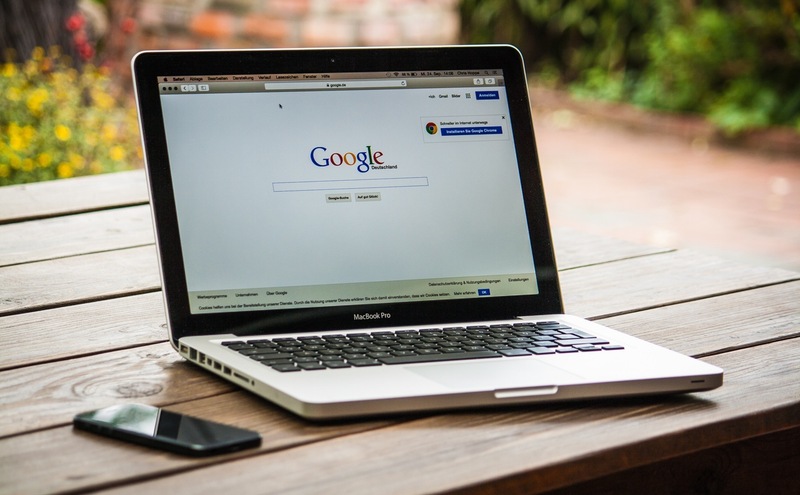 As a small business owner you’ve got plenty to do, so optimizing your online presence for better local search results probably isn’t at the top of the list. But local search is a vital marketing tool for small businesses, especially those with a brick-and-mortar presence. A 2014 Google study found that 50 percent of mobile users are most likely to visit a storefront within a day of conducting a local search online. And nearly 20 percent of those who use their phone to do a local search made a purchase within a day. And even if you’re not a B2C brick-and-mortar shop, local search can benefit your rankings and the likelihood that B2B customers will be able to find you in searches. Optimizing your online presence so it shows up at or near the top in local searches starts with creating a brand page—a Google My Business page (and here’s how to do that). There are specific ways to tweak your website and your brand page to ensure your business is well-positioned in the results ranking. Here are seven simple things you can do to rank higher in local search results. A lot of the rankings on Google boil down to just being a legitimate business. Google looks at how often your business’ name, address and phone number is cited on the web. The more times it finds you, and the more consistent those listings are, the better search results will be. Take the time to submit your business listing to local (and, if appropriate, national) directories like Yelp, Yahoo! Local and Bing Local or other listing and reviews sites specific to your industry. Make sure your details are the same on every listing. You can check this by doing a search on the web for your own business, to make sure every listing looks the same and is correct. 2. Name, address and phone number on every page. If possible, put your business name, address and phone number on every page of your website –usually in the footer. If you can, put location terms in your page titles. For instance, if your business is an insurance agency in downtown Phoenix, your “Auto Insurance” page could be titled, “Auto Insurance—Most Affordable in Phoenix.” Visitors to your site don’t always land on the first page, and you want them to know where you are no matter where they land. 3. Embed a Google Map into your contacts page. Embedding a Google Map into your website means that Google is sure you are really located at the address you’ve got listed, because the map reflects your Google My Business page address. It’s actually a pretty easy thing to do. Just search for your business name while you’re in Google Maps. When you find it, click on “Menu” in the top left corner, then select “share or embed map”. Select that and then click the “embed map” option. Choose the size map you want, copy the HTML embed code and paste it into the source code of your website. 4. Improve your business description. Google lets you hyperlink text within the business description area, so link to your most frequented page, for instance, maybe it’s your services page or the page with detailed information about your product. Be sure to upload a high quality banner image. A stretched or blurry image will turn potential customers off in a second. Ideally, your image should be 2120 x 1192 pixels. 5. Localize your website content. Don’t overlook the importance of the text on your website—localized content is a critical part of being found in local searches, depending on the keywords people use to search. Make sure your blog, for example, has names of towns and suburbs, maps and directions or information about local events in your town. Your website content should include references to the town where you are located, and surrounding towns if possible, and anytime you can mention local events, do that. If, for example, the town’s annual art fair is coming up, adjust your website content to mention it, where your business is located in relation to it, and how you’ll be involved—whether you’re sponsoring a booth or your team is coming out to work the food tent. Localize your social media activity by making sure your location is consistently mentioned in your business’ social media profiles on Facebook, Twitter, Instagram and the like. 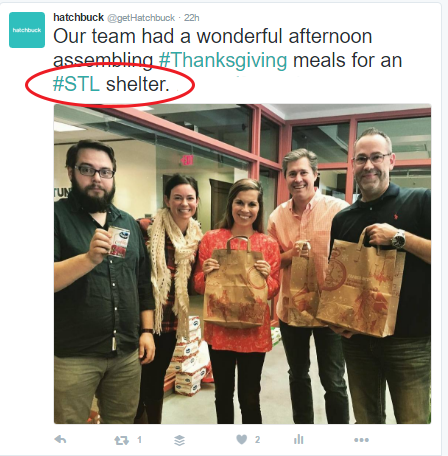 Whenever possible, find and use localized hashtags or geotags. 7. Get some public love. Reviews are important for lots of reasons—just think how many times you’ve chosen a service provider, restaurant or hotel based on the reviews. But they are also important for local search, because reviews are one of the factors Google uses in determining its rankings. Make a real effort to get customers to review you, both on Google, and review sites like Yelp, TripAdvisor, OpenTable, etc. A survey by Search Engine Land and BrightLocal last year found that a whopping 92 percent of consumers read online reviews for local businesses. It’s important to have a continual stream of reviews; nearly 70 percent of consumers feel that reviews older than three months aren’t relevant.